Designer Tom Ford had his exclusive Autumn/Winter 2015 Womenswear Presentation at Milk Studios in Los Angeles yesterday night Friday Feb. 20th and everyone was there. 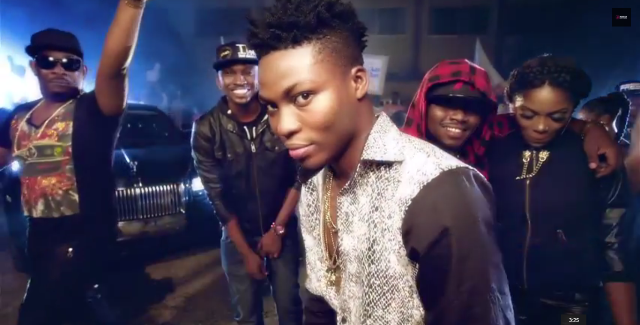 From Beyonce and Jay Z, John Legend, Miley Cyrus, Scarlett Johansson, Reese Witherspoon, Jennifer Lopez, Gwyneth Palthrow, Robbie Williams and wife, Fergie and Josh Duhamel, Rita Ora, Magic Johnson and many more. You would think it was the Oscars. 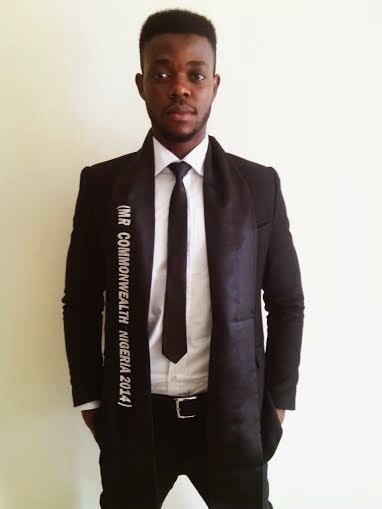 iv) Obinna Acho - Mr Commonwealth Nigeria 2014/2016. 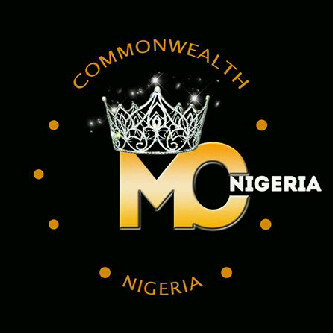 Commonwealth Nigeria Pageant is a licensed Pageant with a franchise from Miss Commonwealth Pageant Limited, United Kingdom, owners of the Commonwealth Pageants' Rights across the world. 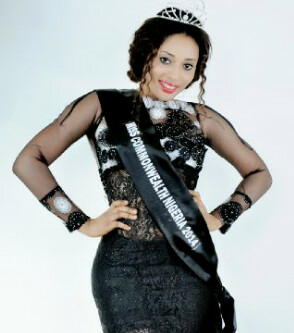 Strud Models International Limited remains the only licensed Organization in Nigeria with the right to organize theCommonwealth Pageant in the country and presents her winners at the International Contests of theCommonwealth Pageant. 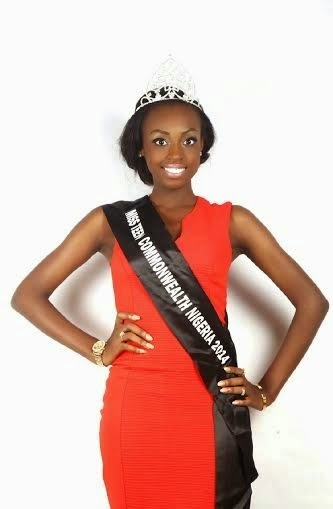 The winners of the 2014 edition of the Commonwealth Nigeria Pageants (as already listed earlier in their various Categories) were crowned at the Prestigious Pageant held in Lagos on the 11th of October, 2014 with the overwhelming presence of the media, well meaning Nigerians and celebrities alike. 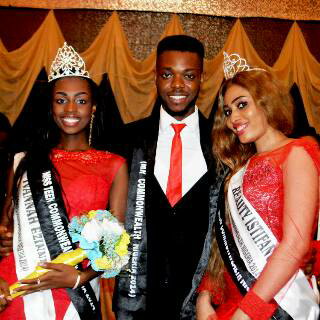 All the winners were meant to represent Nigeria at the Grand Finale of Commonwealth International Pageant held in London on the 15th of November, 2014 but for the short timing between the Finale in Nigeria and the International Finals in London plus other logistical, sponsorship and financial impediments, all efforts by the organizers of the Pageant to make the representation successful were truncated. 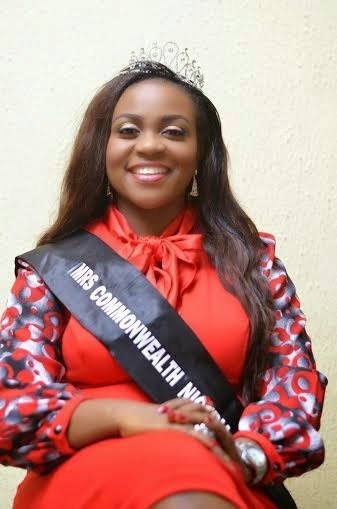 As part of the commitment of the organizers to fulfill their obligations to the winners, the tenure of the winners has been extended till 2016, this will enable early preparation for the representation of the same winners (crown holders) at the 2015 edition of the Commonwealth International Pageant. 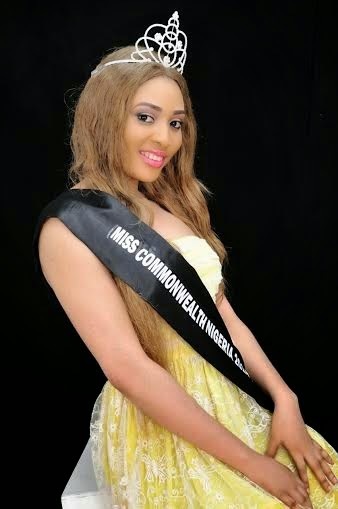 This is to unequivocally inform the public that all winners of Commonwealth Nigeria Pageant crowned on the 11th of October 2014 are officially Nigeria's Representatives to Commonwealth International Pageant 2015.